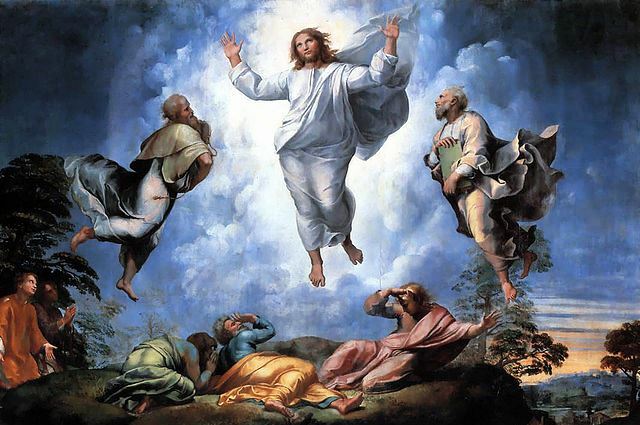 “So, you have a mind-picture of the Transfiguration. …………when you close your eyes? take off from earth’s surface. ……………rising up from the ground. Want to know the reason for all this water and smoke?